Haines Watts Chartered Accountants has appointed two new Associate Directors at its Liverpool office. 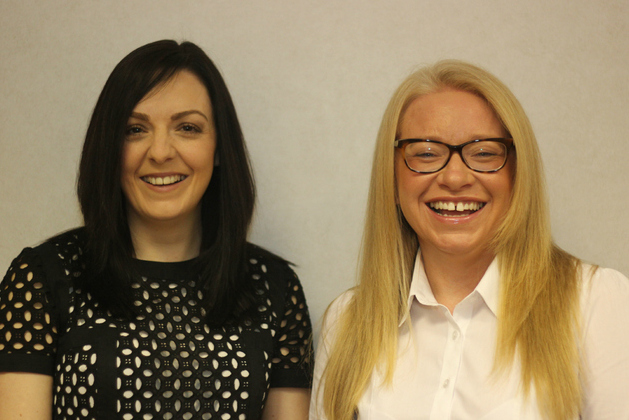 Kate Taylor and Vikki Wynne, who have both worked at Victoria Street for almost ten years, received the promotion as a result of their hard work, commitment and loyalty. Holding a strong background in the accountancy sector, Kate joined the team back in March 2006 as a recently qualified accountant. Kate’s promotion reflects the quality of service which she provides on a day to day basis to the key leaders of a variety of owner-managed businesses, in order to help them to manage the financial aspects of their businesses. Likewise, before joining the Haines Watts team as a newly qualified accountant in May 2005, Vikki worked in a variety of roles in top North West firms including Grant Thornton Chartered Accountants. Similar to Kate, Vikki not only helps business owners with all aspects of managing their business but also in helping to grow their businesses, assisting with business plans, forecasting and raising finance.